Jacquie McNeil was 23 years old when she fell in love with scents. 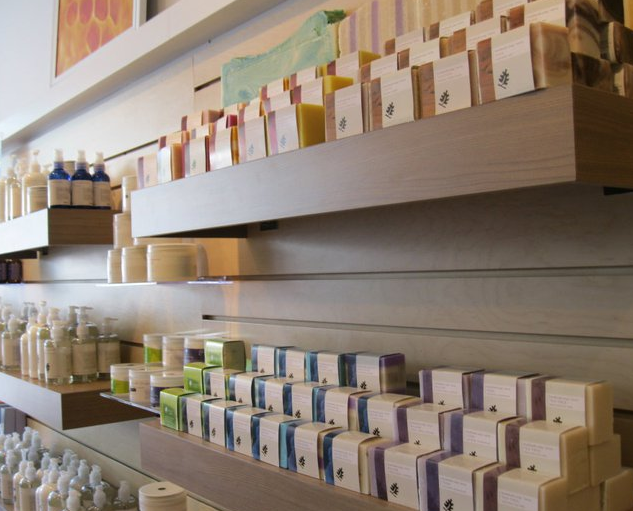 Her passion that started with a modest 4 x 10 foot table at a flea market has spawned an aromatherapy empire that now includes 29 stores worldwide including countries as far away as Taiwan and Korea. 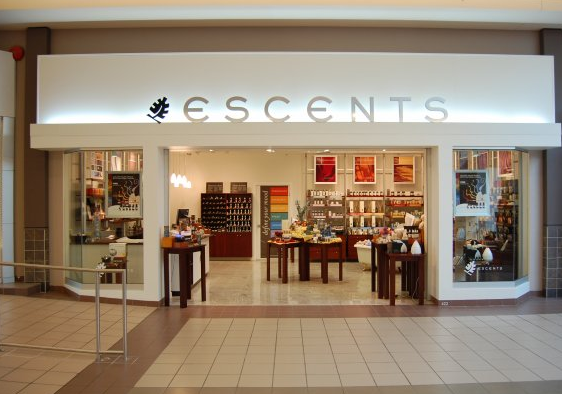 Escents has been an Aralco POS software systems customer since 1999 when they realized that their manual POS systems and cash registers simply couldn’t provide the function they needed as a four store operation. Luckily, Aralco has been able to keep up with their phenomenal growth which not includes their 29 retail stores but also a vibrant e-commerce and wholesale business. 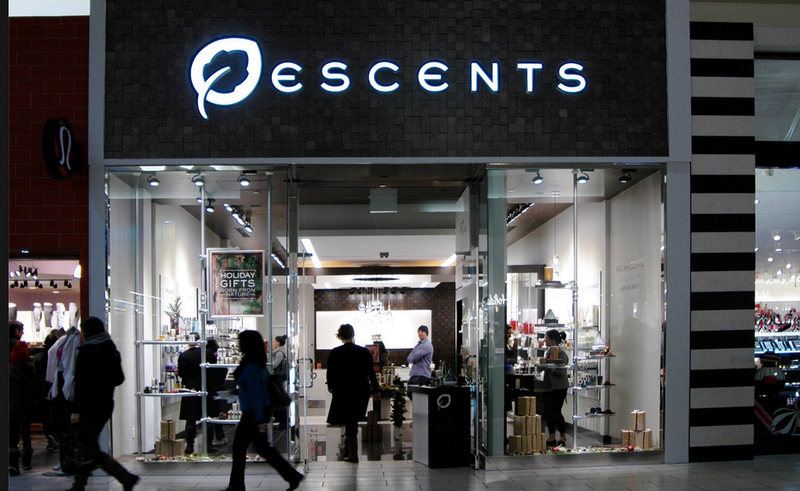 Escents Aromatherapy is truly a Canadian success story and we like to think that Aralco's POS software system played a role in that success! Jacqui MacNeill, founder of Escents, respected nature all her life. She grew up surrounded by the vast coastlines, green forests and mountain glaciers of Vancouver, Canada. It was when she discovered essential oils that she found her true calling. Jacqui was amazed by their power to heal, inspire and transform, committing herself to learn everything she could about them. 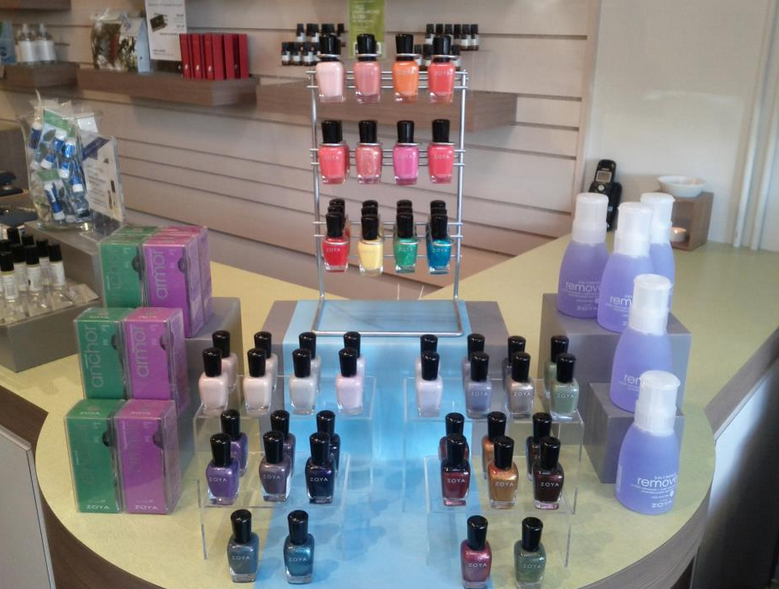 Motivated by a desire to give back to her planet and its people, she founded Escents.